Are you the fanatic English Linguist that can’t stand bad grammar and are always picking up on every single spelling mistake? Are you probably right now reading this and trying to catch us out for any mistakes on how this advert is written? If you are, and you can spot the nitty gritty details of this advert, then you actually might be the person we are looking for! If you join us, I promise that you will hold the title of an English Content King or Queen. Ok, the actual role is that of an English Content Manager and together with your colleagues, you will proofread and edit texts and translations, quality check content and work with a team of freelancers to ensure brand consistency. 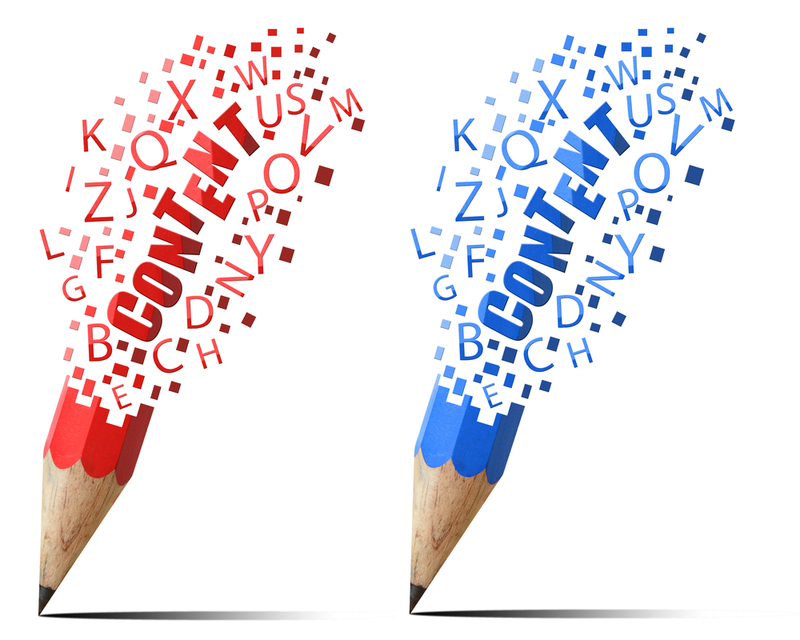 You will oversee the content production in order to deliver content within deadlines. The best thing about this job is that it’s a remote working opportunity which allows you to work from wherever you are in the world! So make sure you have a comfy throne, great internet and a reliable laptop and you’re ready to start working! We offer content and translation services and work with clients within the casino business, e-commerce sector and internet marketing business. We are a creative bunch of perfectionists working from everywhere around the globe. What’s great about us is that not only are we creative and have different nationalities, but we communicate & collaborate really well together and don’t need to be in the same spot together to deliver something truly amazing. mentor a team of freelancers. learn more about the internet marketing business. show us how much of a perfectionist you are when it comes to writing. join a team of people spread out across the world. enjoy the freedom of time and have a flexible working life. Previous experience in editorial writing is preferred. You must be a native English speaker (or read and write English at a native level), have strong proof-reading and writing skills and love deadlines (yes, there are people who do enjoy deadlines!). We would love you to bring with you a positive attitude, an eye for detail and be eager to learn new skills. If you are dreaming about writing a book, this job is a great start for you to develop your skills in expressing yourself in the written word. Sidekick was founded in 2013. We work with internet marketing, and our specialty is to help internet marketers (SEO companies, affiliates and e-commerce, among others) to succeed online. The primary products we offer are content writing and translations. Sidekick is a Maltese company, with our head office based in St Julian’s, Malta.